Aries Chemical’s comprehensive boiler water treatment programs include deposit and scale controls that are based upon a complete survey of the boiler system. 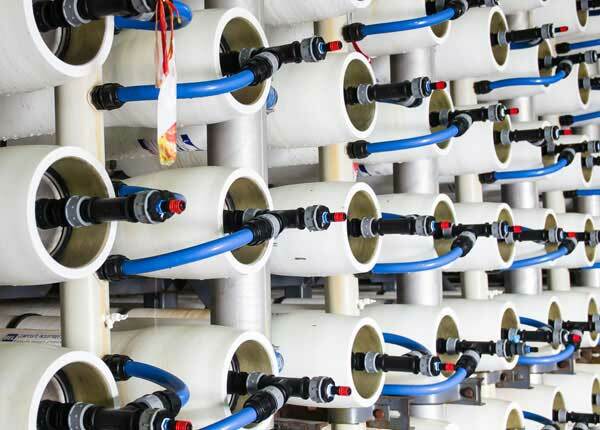 Aries Chemical will develop a boiler water treatment program that is designed to protect a boiler system’s equipment from deposits and scale. Maintaining deposit and scale free surfaces in a boiler system is critical to maximizing heat transfer and minimizing equipment failure. 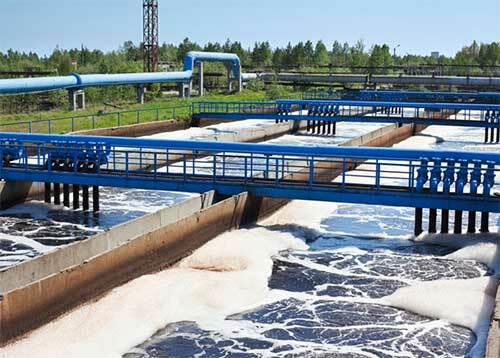 Boiler water chemical treatment is necessary to prevent or control scale and deposit formation. 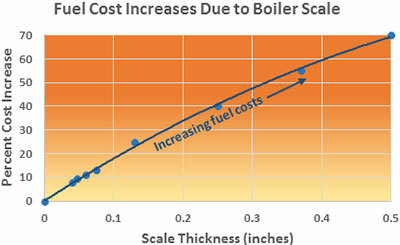 The formation of deposits and scale can cause tube failures, restrict circulation, reduce system efficiency and compromise your boiler system’s reliability. Results of tests made by University of Illinois and the U.S. Bureau of Standards. 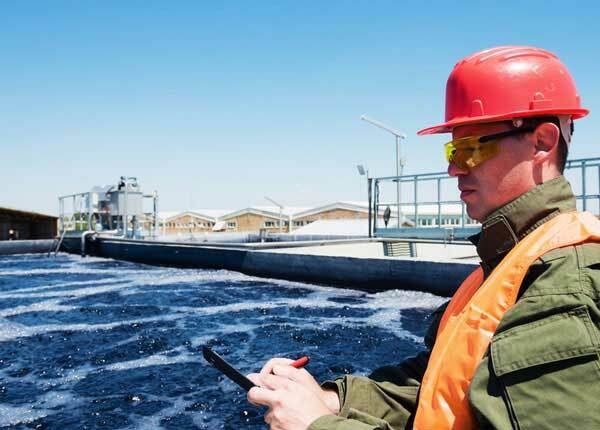 Aries Chemical’s technical representatives are trained to develop a boiler water system treatment program to minimize and control deposit and scale formation. 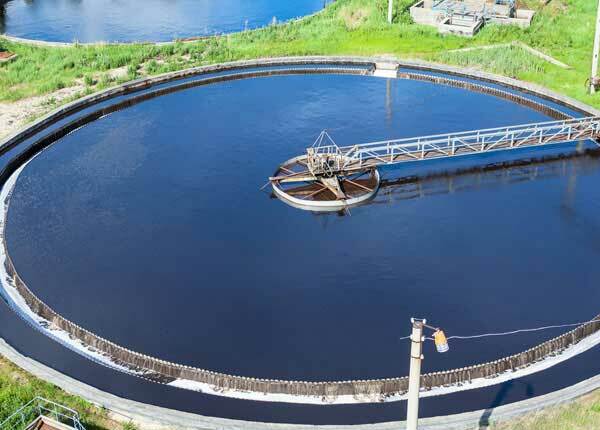 Aries will develop a boiler water system treatment program that includes protection of pre-treatment equipment, economizers, boilers, turbines & condensate systems.